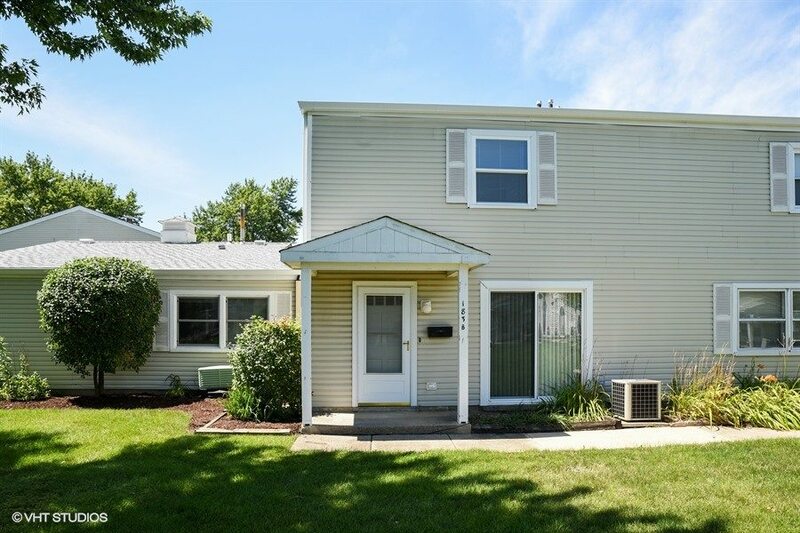 Spectacular end unit townhome conveniently located just steps away from Bartlett Metro Station and shops and restaurants in downtown Bartlett. The spacious front courtyard gives way to the entrance of the home. Inside, an exposed brick wall warms the large living room while the kitchen has extended countertop space and cabinetry with pull out shelving. 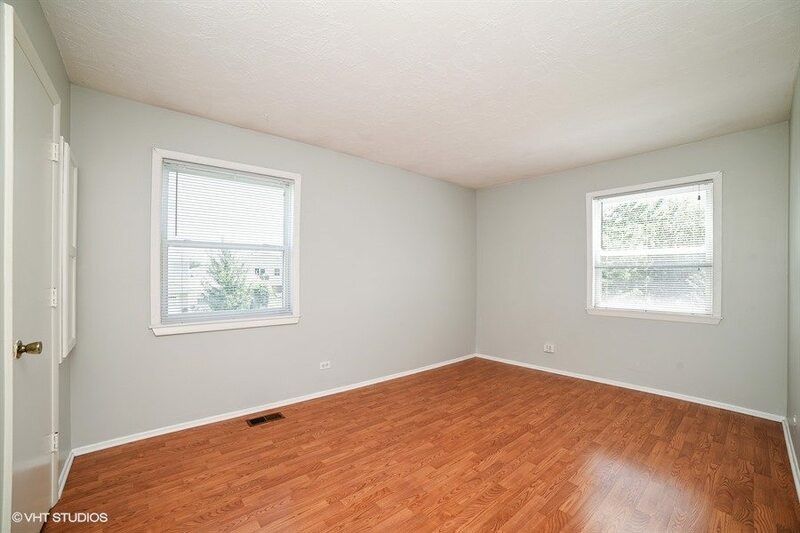 The unit has newer wood flooring, stove, water heater, vanity in the half bath, and washer and dryer (on the second floor). The second floor has a large master bedroom and walk-in closet, a second bedroom, and a full brightly lit bathroom. 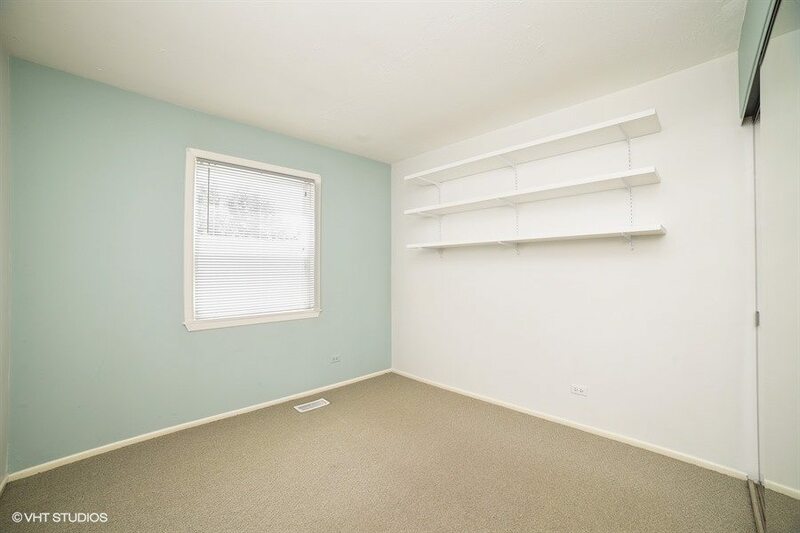 The one car garage has ample shelving and cabinets for lots of storage. 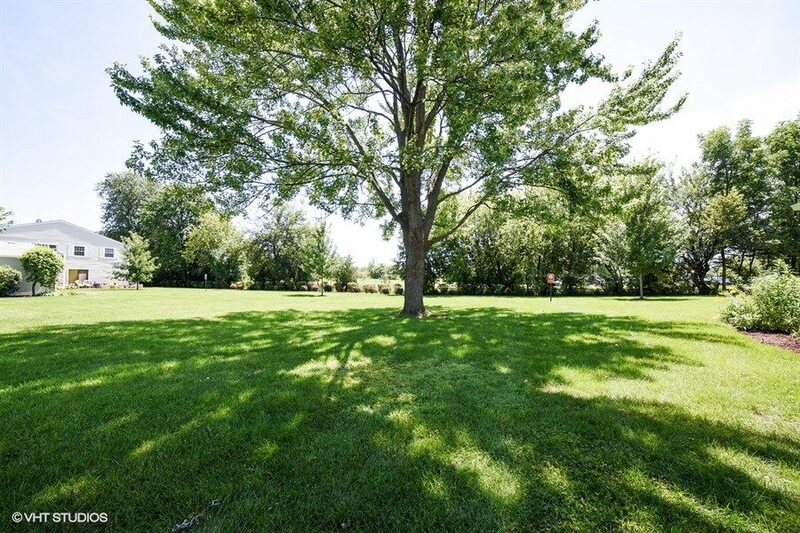 This property will sell fast! 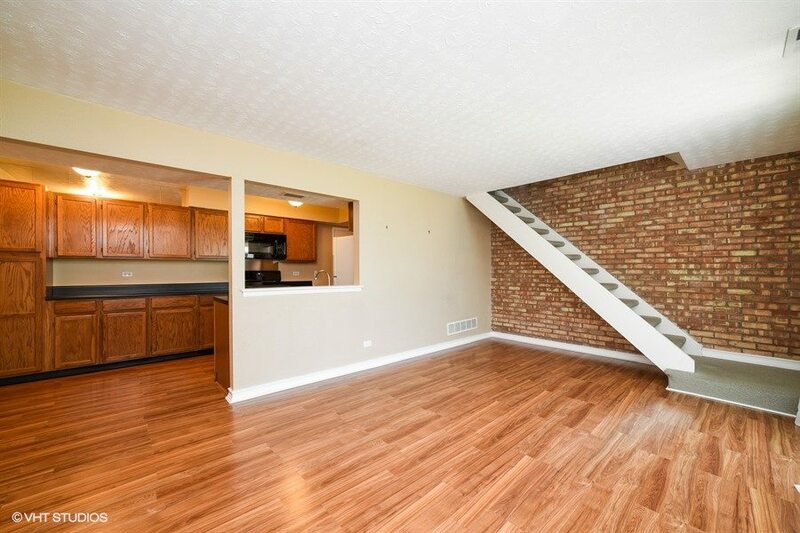 Large warm living room with exposed brick wall makes entertaining easy. Front entry into bright living room with glass slider doors that let in tons of natural light. 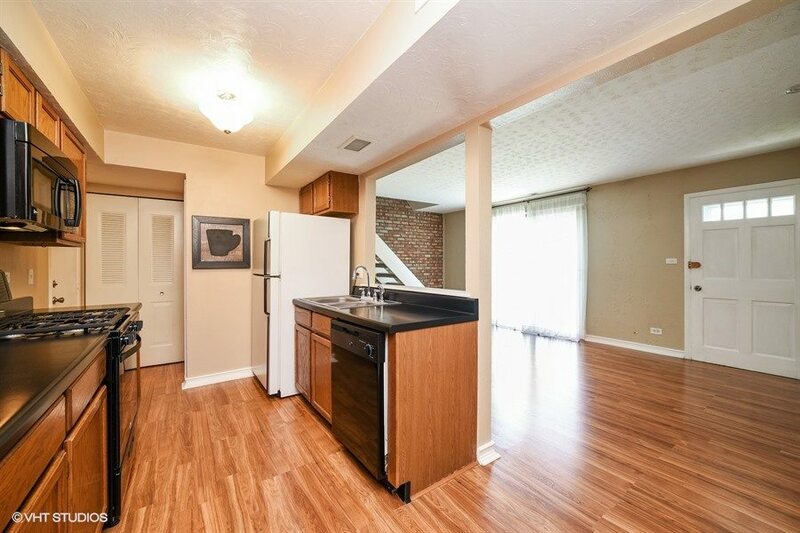 Galley kitchen with extended counter-tops, extra cabinets, and pull out shelving for lots of extra storage. 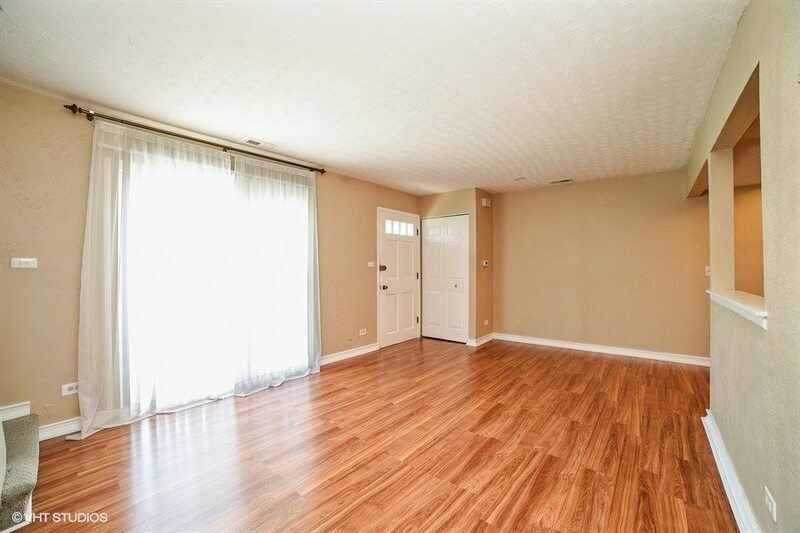 Master bedroom with wood laminate flooring and large windows. 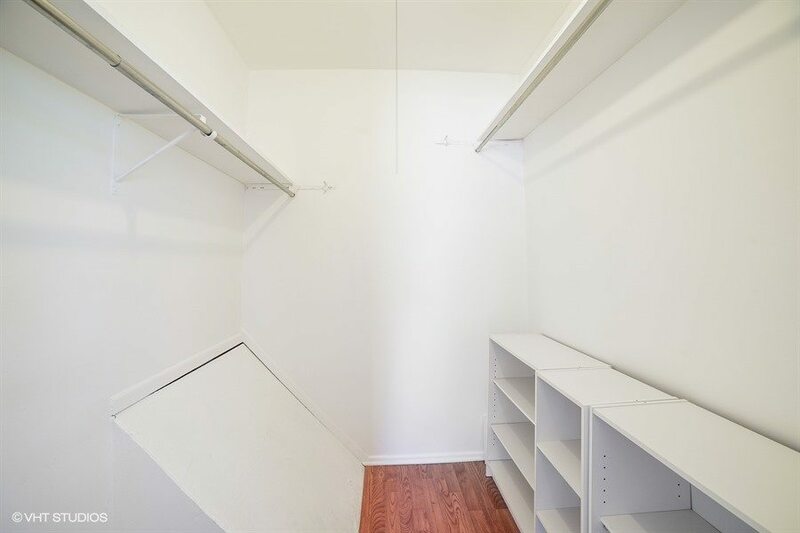 Walk-in closet in master bedroom boasts ample space to hang clothes and display shoes. 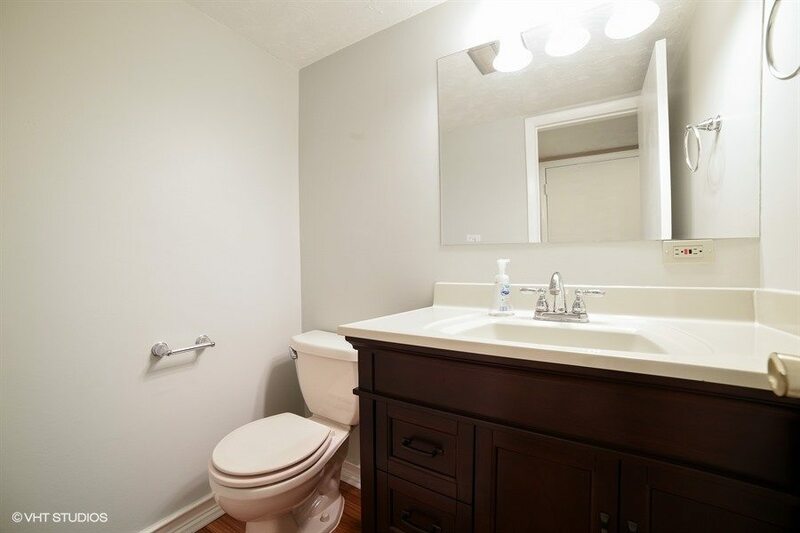 Full bath brightly lit with lots of cabinet space for storage. 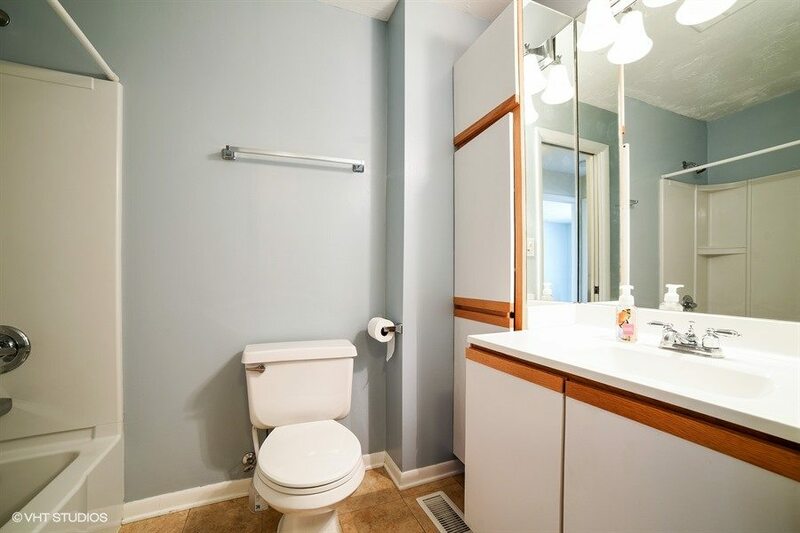 Bath with newer vanity located off the kitchen. The view overlooks a spacious courtyard.